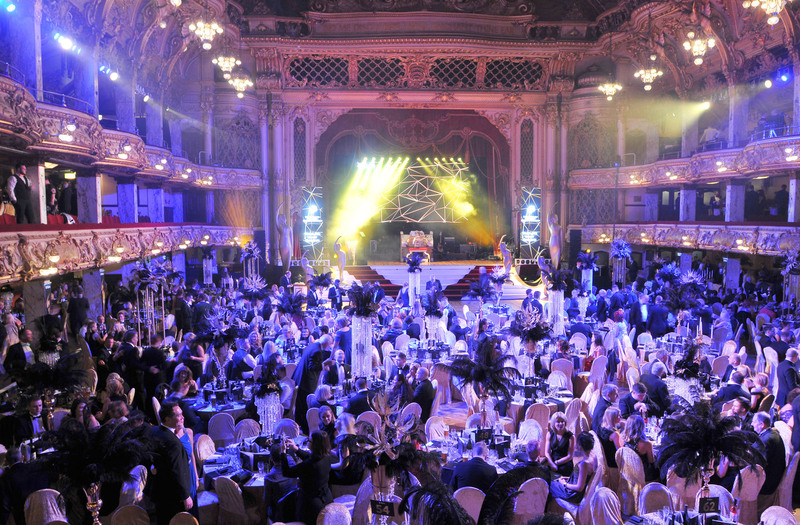 Friday 14th September 2018 saw the BIBAs (Be Inspired Business Awards) return to the Tower Ballroom of Blackpool Tower, which meant it was time for the Fun Experts to dust off the tuxes and glam up for what would hopefully be another big night for Sunshine Events. Run by the North Lancashire Chamber of Commerce, it is Lancashire's largest and longest running business awards programme. Not just to recognise and reward great businesses and people (though that's awesome! 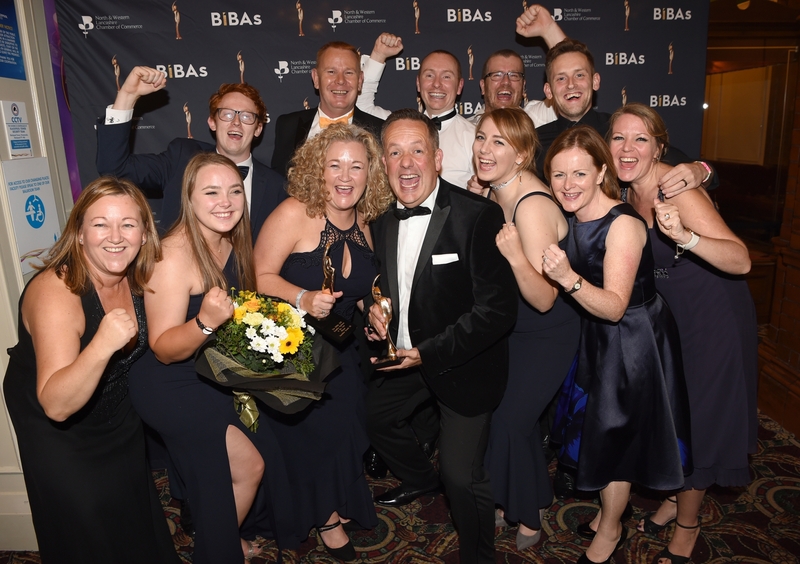 ), the purpose of the BIBAs has been to "drive growth, cultivate excellence and fuel innovation throughout the Lancashire economy, while nurturning the next generation of business leaders." The One They All Want To Win! Following 2017's double win for Employer of the Year and Excellence in CSR, naturally the Fun Experts were going to try and retain the recognition...plus our two BIBAs wanted some friends. Having made it through to the final stages for not one, not two, three or four but FIVE! categories, the Fun Experts were feeling confident. However, when up against businesses including Door 4, FTS Merit, Winter Gardens Blackpool, Flavour Warehouse, Yellowphin and many more, we weren't about to rest easy. The judging process involved interviews and visits to our offices to meet with all the Fun Experts across our many departments. Up for Creative Business of the Year, Employer of the Year, Business Person of the Year (Director of Fun James Sandwell), Leisure Business of the Year and Service Business of the Year, the sheer will and success of other businesses had us in awe and honoured to be recognised alongside them. Whoop! Whoop! Sunshine Events are officially the Creative Business of the Year. What an award to win! The creative element that Sunshine Events offers it's clients is recognised fully with this award; part of our culture and values are represented by the creativity we offer and share via the events and equipment we provide to our clients and their guests. Up next came Employer of the Year and sadly following 2017's win for the Fun Experts, we had to pass this one on to the very worthy FTS Merit. Business Person of the Year and Leisure Business of the Year were presented to David Marks of Levity Crop Science and the Winter Gardens Blackpool respectively. Well, we're speechless! 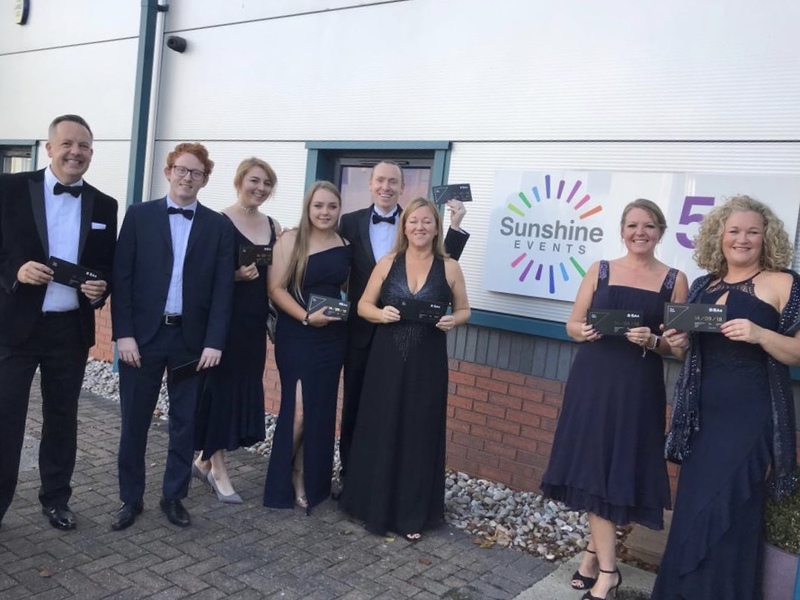 This is the second year that the Fun Experts have entered the BIBAs and for the second year running Sunshine Events have come away with two awards. Testament to the dedication and passion of each and every Fun Expert, recognising the values we have in place that inspire the hard work and efforts involved in delivering our goal to make the world a more fun place, one event at a time! Presenting the award to Director of Fun Sunny Sandwell, she was quick to share this award with each and every Fun Expert on stage and those at home or out on the road spreading the fun, each of whom worked toward this fantastic achievement. What can we say? #SmashedIt! The BIBAs 2018 was a massive success for us but the night itself was a simple delight. With fine food, entertainment (Lulu!!) 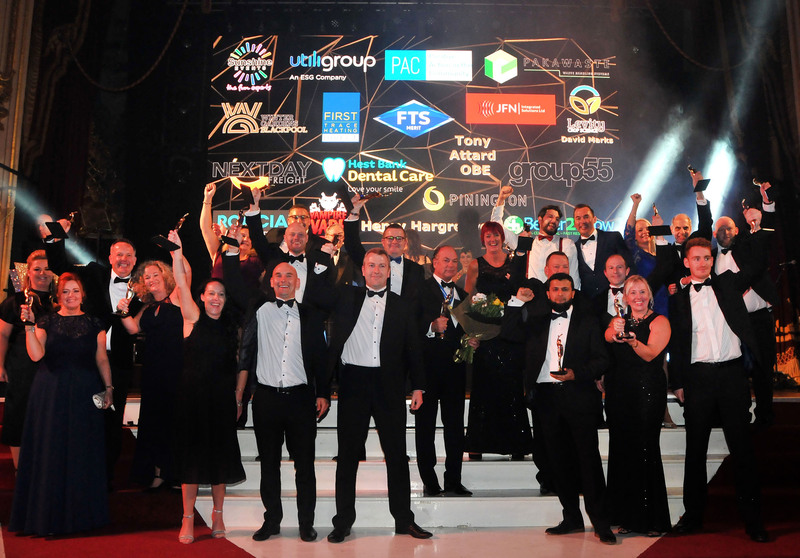 and the company of so many fantastic businesses, the BIBAs 2018 was a triumph! "We are delighted to have won two prestigious BIBA awards for the second year running, and in different categories, which proves we are an all round leading business. This year we won Service Business of the Year and Creative Business of the Year which adds to last years recognition as Employer of the Year and Excellence in CSR. 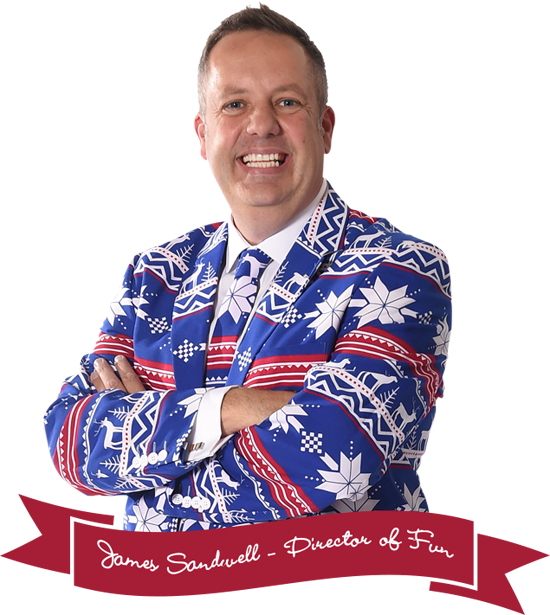 Our determination to do the right thing by our team of Fun Experts, our customers and our suppliers has created a successful business we are incredibly proud of!"